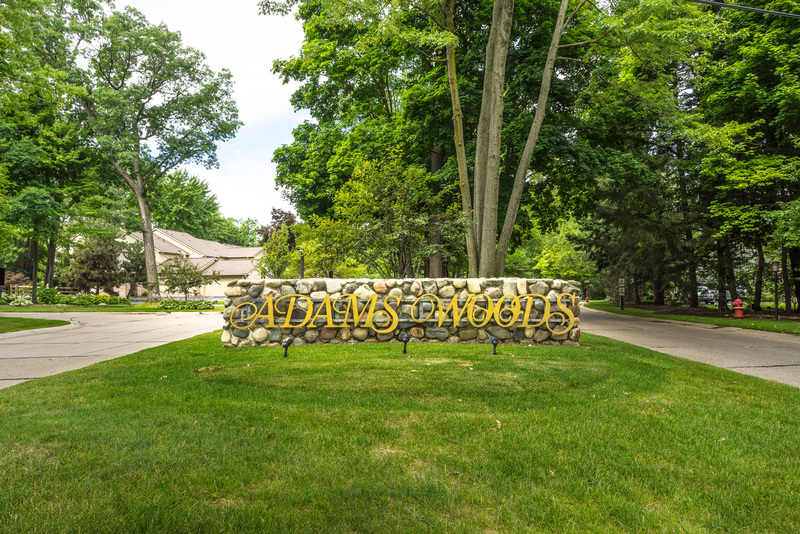 Welcome to Adams Woods of Bloomfield Hills; urban living at its most natural featuring 45 acres of natural woods set aside as parkland. Adams Woods community consists of 359 units with 8 variations of floor plans sharing in the communal expenses for the clubhouse, swimming pool, tennis courts, and other common areas. Are you ready to enjoy life and leave home maintenance to professionals? If so, simplify your life at Adams Woods, the best-kept condominium secret in Bloomfield. If you are interested in learning more about the management association for Adams Woods Condos, please click here to download a full overview of important contact information!